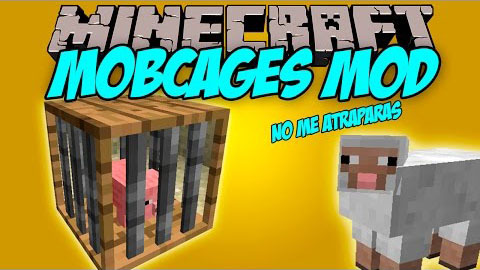 MobCages Mod provides players with a variety of cages which can be used to hold animals. There are two main purposes: transporting and storage. 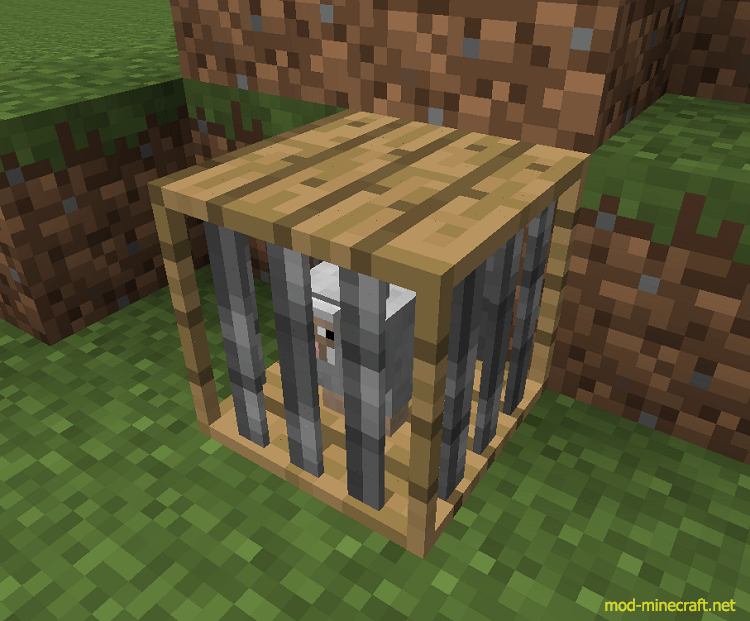 Remember that only passive animals can be captured, no hostile mobs! I think this game will bring you a lot of new interests. To cage an animal, right click on it with a Cage in your hand. To free an animal, right-click on the cage with a Crowbar.